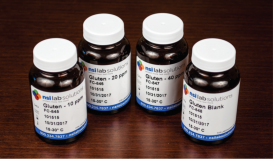 With pre-measured reagents the GlutenTox Pro kit is the perfect tool for fast accurate gluten detection for food manufacturers with or without a laboratory. 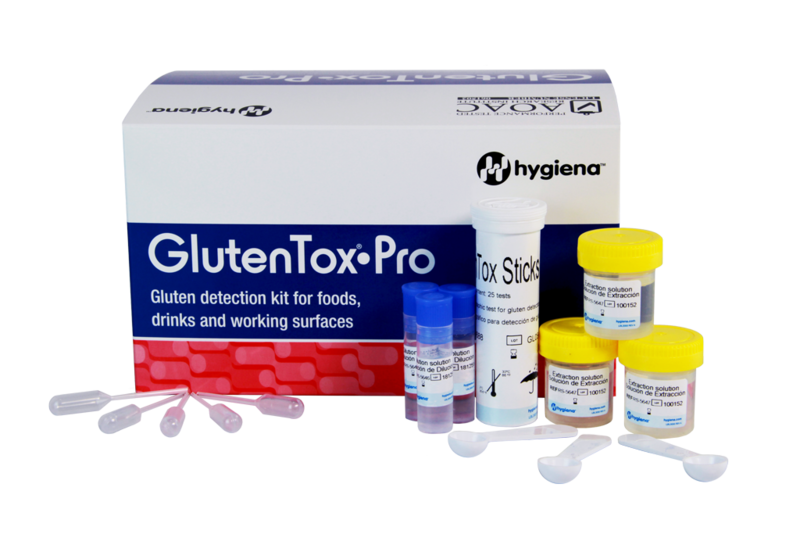 GlutenTox Pro contains the G12 antibody that specifically recognises the 33mer peptide, the gluten fraction that triggers a reaction in those with Coeliacs Disease. It's a must for anyone who wants to assure clients that the products they are purchasing are gluten free. 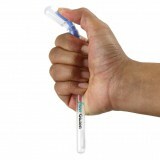 GlutenTox Pro is an easy to use lateral flow test method which provides semi-quantitative results within 20 minutes. Each kit is supplied with everything you require to run a test without needing to invest in any expensive equipment or consumable items. 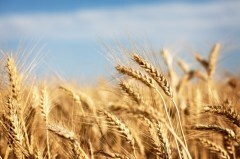 GlutenTox Pro can be used to detect traces of gluten in incoming raw materials, final products and also beverages. To help prevent cross contamination of your product from dirty surfaces in the manufacturing area use GlutenTox Pro to verify all traces of gluten are removed from surfaces prior to production.